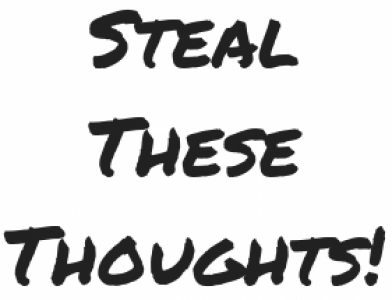 careers – Steal These Thoughts! So the new year is upon us once again and amidst the rush to create resolutions and goals, what is it that we should truly be doing this year? Maybe it’s a simple as giving yourself a try.